The ALDILA® SYNERGY® Series – based on one of our most successful profiles ever developed with one major difference. The addition of Graphene enhanced epoxy resin to provide our most innovative and stable design yet. The SYNERGY® Series is a synergy of two forms of carbon, graphite fibers and graphene platelets, coming together to deliver a shaft with superior stiffness, strength, and performance. In its purest state, graphene is 100% carbon – which can be up to 300 times stronger than structural steel and 20 times stronger than graphite fibers. 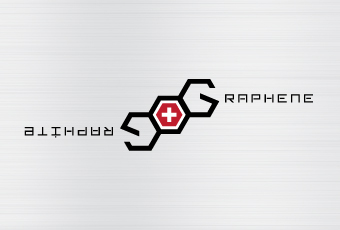 Graphene material is processed and formed into multi-layer nano-scopic platelets. These graphene platelets are then added to different resin systems to fortify and strengthen the prepreg material used in golf shafts.